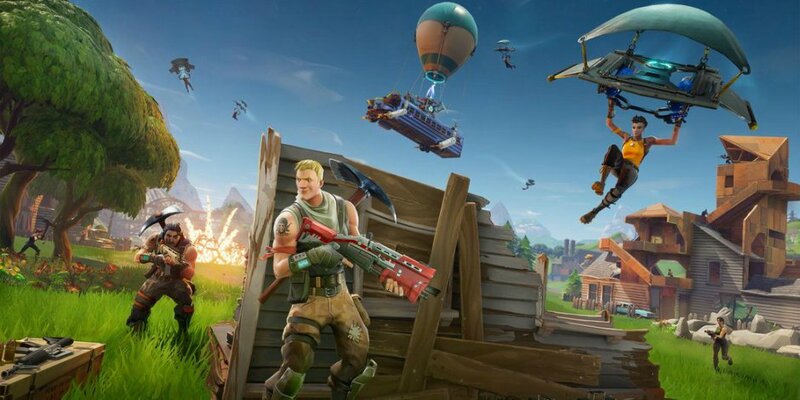 Fortnite’s arrival in mobile devices a few weeks ago has made the game immensely portable, and now, the highly popular battle royale mobile game is starting to become a problem with some teachers as they struggle to keep their students' attention and prevent them from playing the game in class. Since mobile came out my students won’t stop playing in class. Idk if it’s possible, but I told them I’d write you and they didn’t believe me. Could you add this to the loading screen for a couple of days to mess with them? As luck would have it, Epic Games was listening and obliged to the teacher’s request. Check out a screenshot of the loading screen shared by Fortnite Community Manager, K.L. Smith. My favorite thing about working at @EpicGames. Of course, this wouldn’t really do anything to stop students from playing the game in class, but at least we know Epic has a sense of humor. Will Epic Games Bring FORTNITE To The Switch? Retro-bit Super Retro-Cade A Pleasant Surprise!